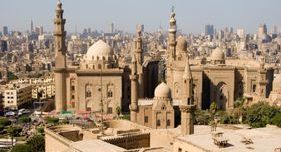 Cairo - al-Qahira in arabic (meaning The Victorious) is the largest city in Africa and the Arab World. Known locally nowadays as Masr the arabic pronounciation for the name Egypt, Cairo has a population of 6.8 Million living in just 214 Square Kilometers. It is one of the most densely populated cities in the World. 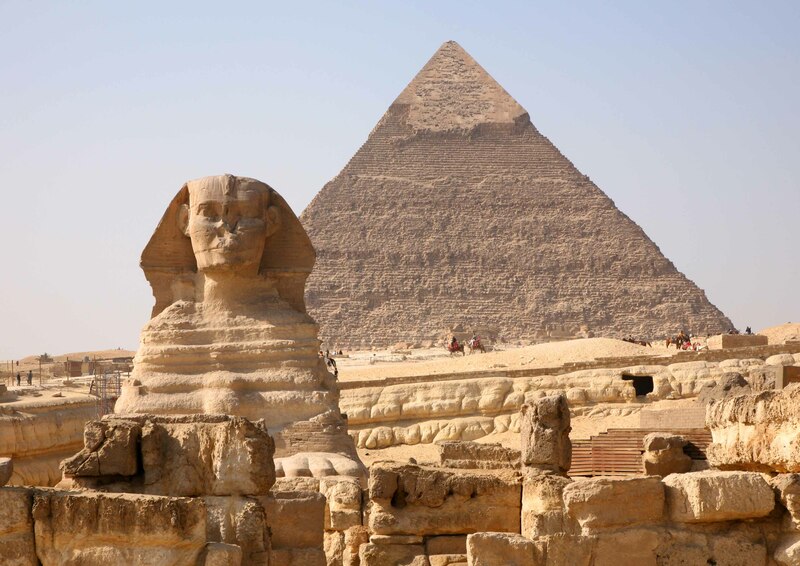 Commonly nicknamed as the City of a Thousand Minarets, Cairo has always been closely linked to Ancient Egypt due to it’s close location to Giza the home of the Great Pyramids and Great Sphinx. At the start of the 4th Century, the Romans built a fortress and named the Fort Babylon. 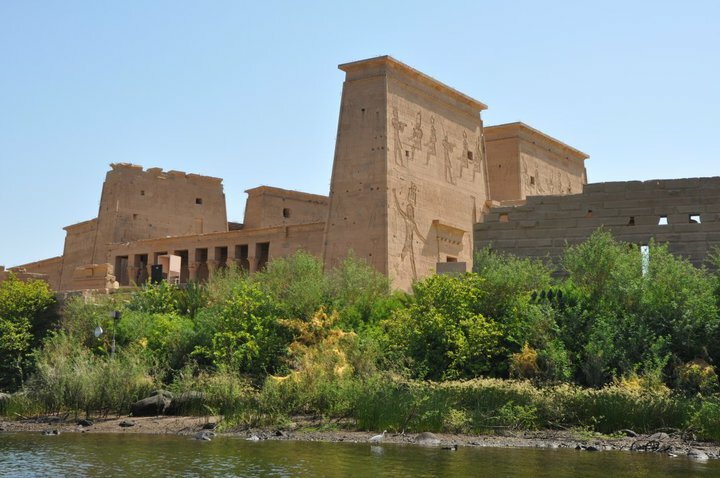 To this day the fortress remains the oldest structure in Cairo. 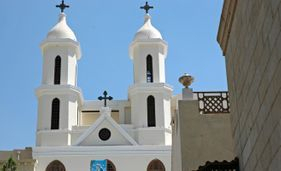 Indeed, in the area known now as Coptic Cairo the Hanging Church is positioned along the fortress walls. Cairo has been influenced by many over the years. 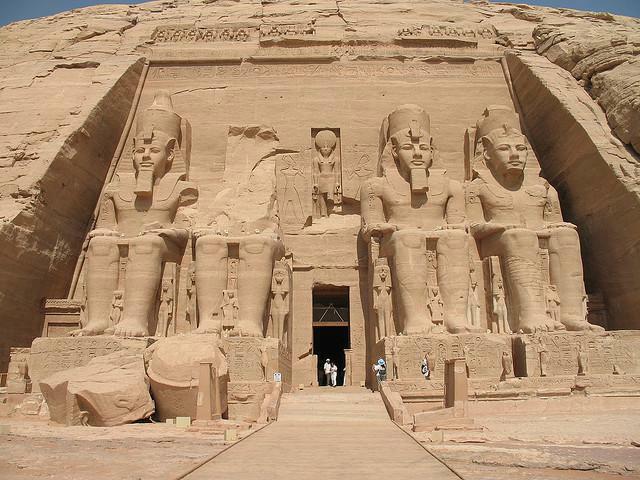 From the Pharaohs to the Greeks, the Romans to the Arabs, it has so many monuments from different eras you could spend months exploring every magnificent detail. Days on their own could be spent exploring the oustanding collection of antiquities at the International Museum . 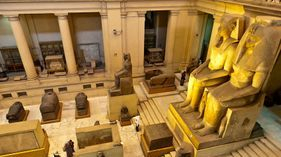 Also known as the Museum of Egyptian Antiquities, the International Museum in Cairo is home to the most expensive collection of ancient Egyptian antiquities in the World. 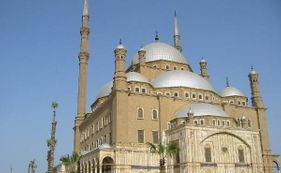 The Citadel (shown below), is one of the most popular of Cairo’s tourist attractions. Sometimes known as the Mohamed Ali Citadel, because it contains the Mosque of Mohamed Ali Pasha, it houses a number of ancient mosques and museums and is highly regarded as one of the most popular non-pharaonic monuments. and of course, no visit to Cairo would be complete without a visit to the colourful and bustling Khan el Khalili Bazaar. 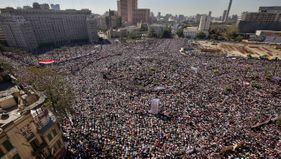 On each of our Cairo Tours we also ensure that you get a chance to visit Tahrir Square the site of the greatest revolution of modern day Egypt.Tahrir Square (meaning Liberation Square) is the site of one of the most historical protests of modern day. This was the place where hundreds of thousands of Egyptians peacefully protested against the regime of the former President Hosni Mubarak whilst being attacked with tear gas, petrol bombs, rocks and guns. Many thousands of people were injured and nearly 1,000 people lost their lives in their pursuit of a society free from torture, poverty and corruption. One that would give the Egyptian people back their basic human rights. They held their ground day and night until the Mubarak regime finally crumbled. 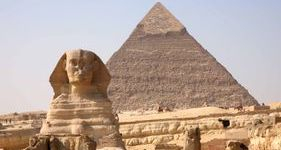 There is so much to see and do in Cairo it could take you weeks to get around everything. From the Pyramids, to Museums, Bazaars, to Restaurants, Clubs, Cafe’s and Parks. Cairo is a City with something for everyone. to book your tours of Cairo, our highly skilled qualified and licensed Egyptologists will make sure that you will not be disappointed!